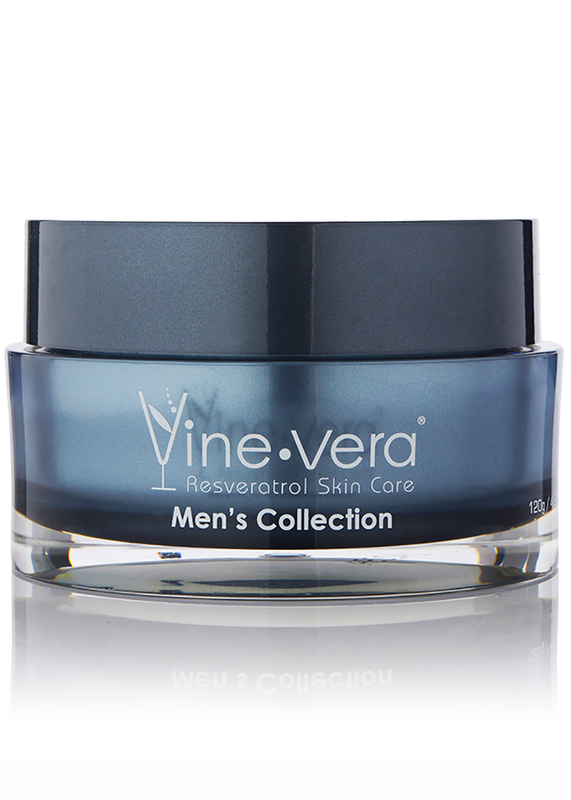 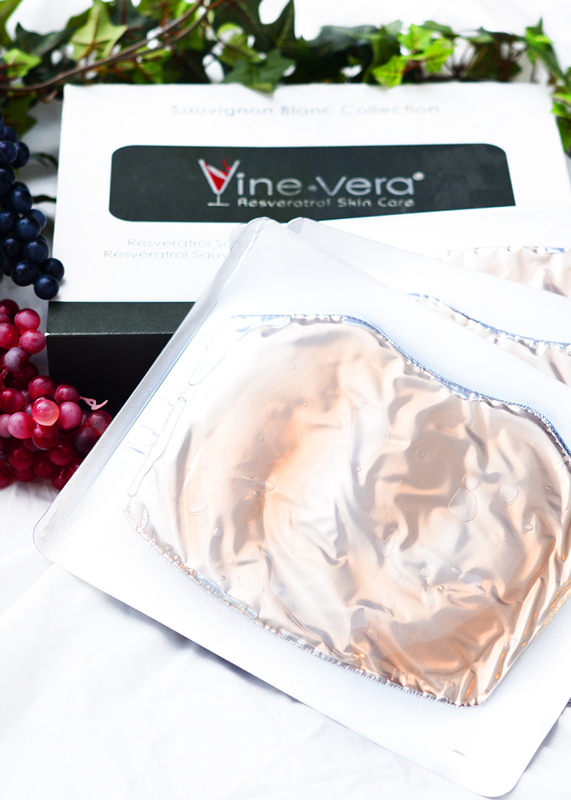 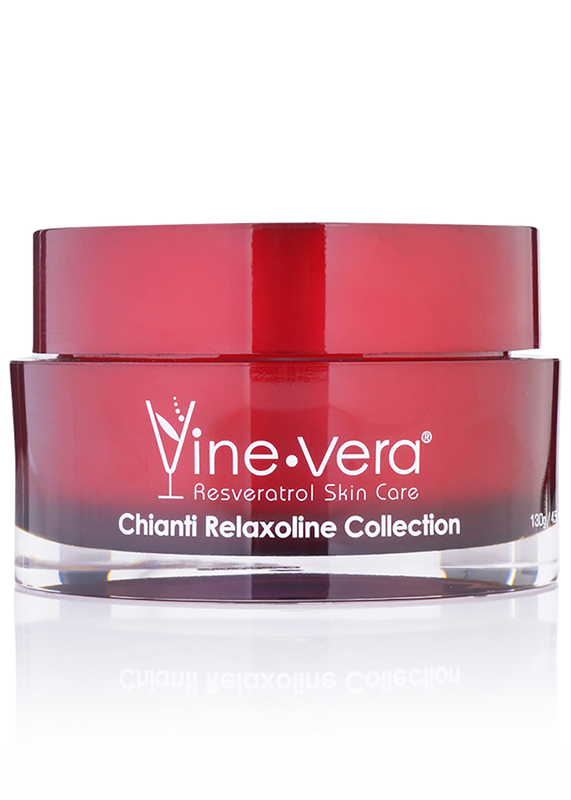 Resveratrol Sauvignon Blanc Neck & Chest Mask - Vine Vera U.K. 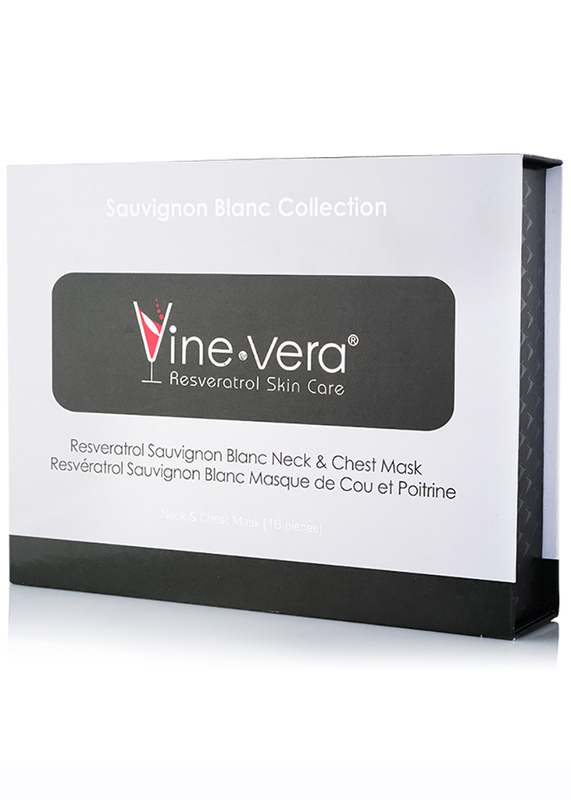 The Resveratrol Sauvignon Blanc Neck & Chest Mask is designed to rejuvenate the appearance of the neck and chest area. 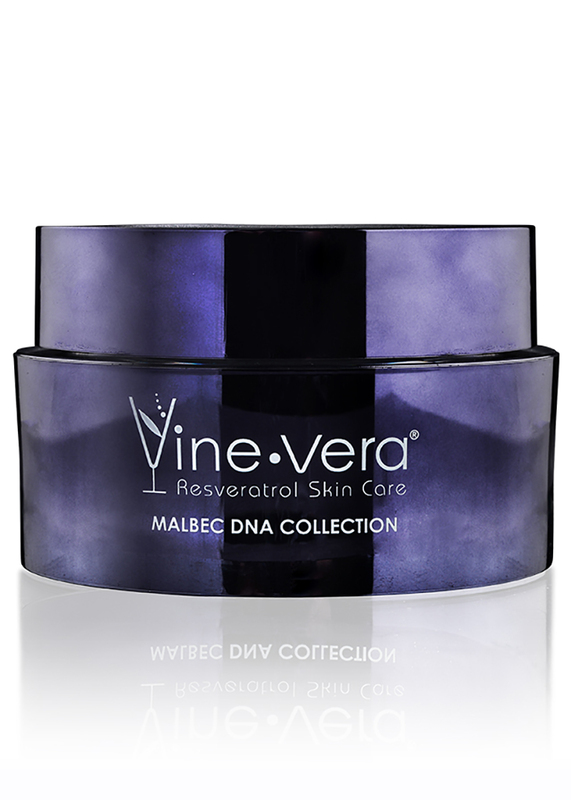 Expertly formulated with resveratrol, collagen and Hyaluronic Acid, this mask delivers powerful skin-loving nutrients directly to the skin, promoting skin tone and elasticity. 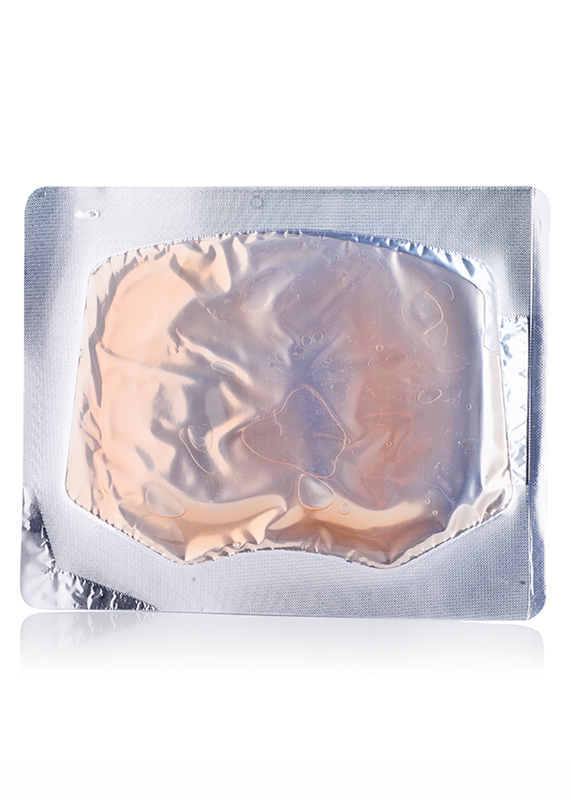 Apply mask to neck and chest area. 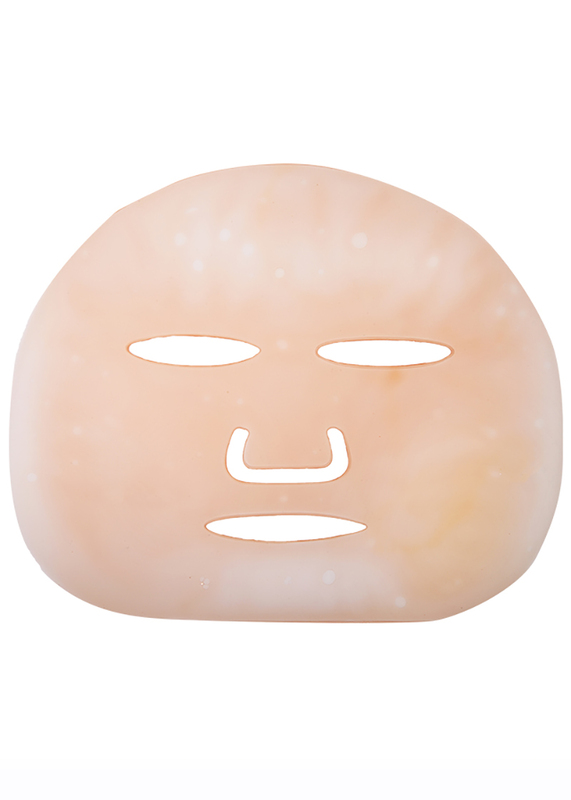 Leave on for 15 minutes. 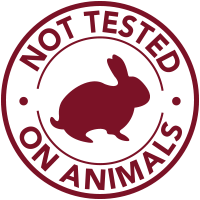 Rinse well. 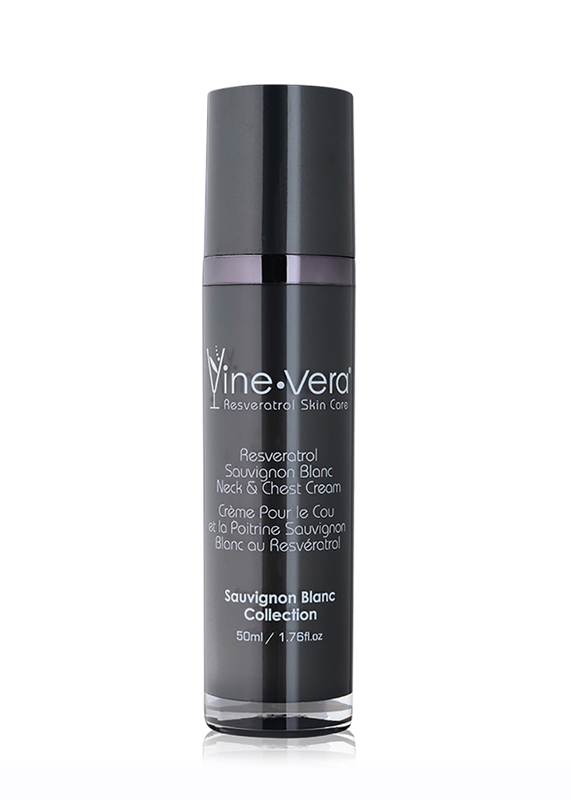 For optimal results, use with the Resveratrol Sauvignon Blanc Neck & Chest Cream.